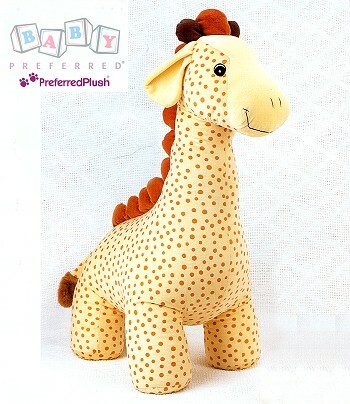 Soft pastel colors and even softer plush materials make Gerry Giraffe a perfect choice. From Preferred Plush. within the Continental U.S. only.